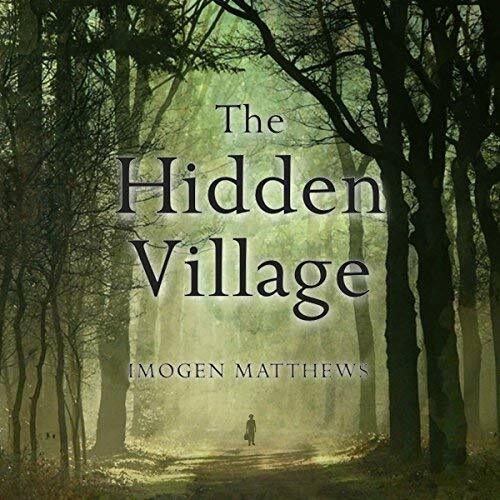 Audiobookworm Promotions is organizing an audiobook blog tour for The Hidden Village, a Historical Fiction novel from Author Imogen Matthews. The tour will run from Sep. 6th to 12th and will have a maximum of 20 stops. Signups end on August 30th. The Hidden Village is narrated by Liam Gerrard and is 9 hours and 48 minutes in length. Review copies will be distributed by Aug. 9th. Reviews must be of at least 3.5 stars. Liam is an Irish born voice-artist with over 10 years experience working in every field of the voice industry. His recent varied audiobook work includes the ‘Deception of a Highlander’ series of 3 books, Little Caesar for Audible, A Christmas Carol, The Tempest and Aviation Training. His regular corporate voice-clients include: Shell, BP, HMRC, HSBC, Hilton, Mondelez, Cadburys, Green & Blacks and many more. He has performed many radio-plays, narrations, animations and documentaries; from the Keith Moon biography to most Shakespeare radio-plays. He is currently the youngest actor to play the lead role of Prospero in Shakespeare's ‘The Tempest’ in London's West–End. His recent production of Brecht’s Caucasian Chalk Circle at the Royal Lyceum Edinburgh won 4 prestigious Critic’s Choice Awards. 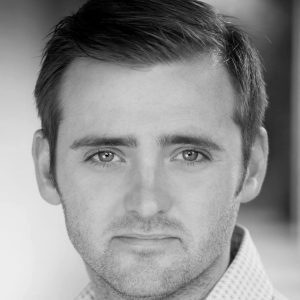 He has worked for the most renowned theatre companies; from The Royal Exchange Theatre (2 Manchester theatre award nominations) to most regional theatres throughout the UK, including Alan Aykbourn’s SJT, New Vic, Oldham Coliseum, Donmar, Dukes, Nottingham Playhouse, Theatre by the Lake and many more. He also played Jerry in ‘Hollyoaks’ and appeared alongside Catherine Zeta-Jones in the Hollywood feature film ‘Death Defying Acts’. His wide-ranging experience has also seen him perform Opera in ‘Rigoletto’. Aug. 9th: Review copies are distributed. Aug. 30th: Media packets are distributed via email.